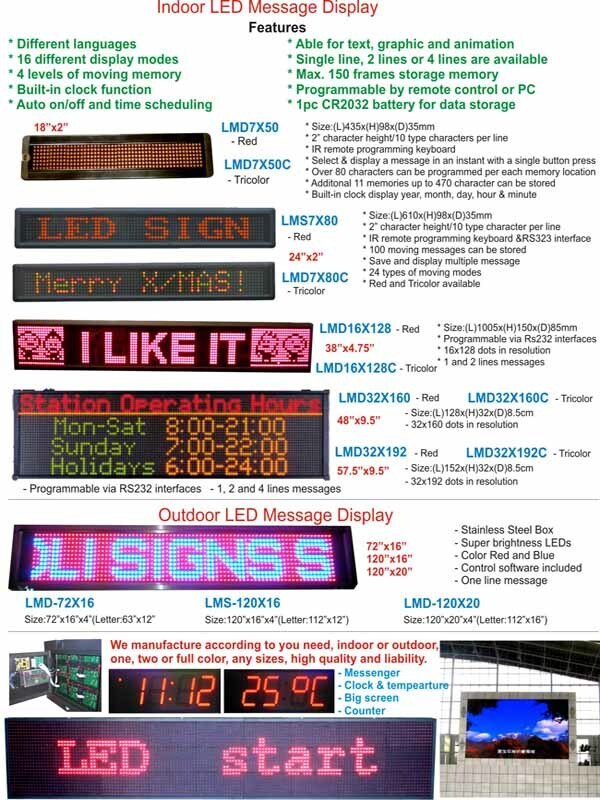 LED Displays - Neon & Sign Manufacturing Inc.
Are you new to LED SIGNAGE? 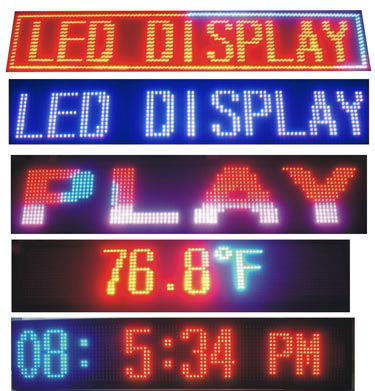 This concept is becoming more and more popular because of a few main reasons: Durability, Low Maintenance, Low Electricity usage due to very low voltage.LED stands for Light Emitting Diode. 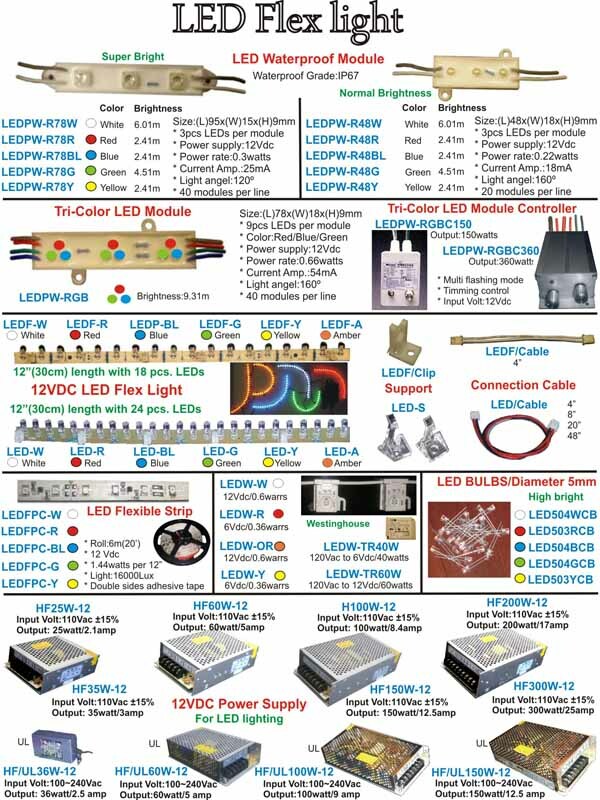 LED`s are much different and far more efficient than incandescent light bulbs. LED`s consume far less electricity, requiring only 1/10 to 1/40 the energy of incandescent bulbs. And light bulbs burn out; LED`s last for several years. Choosing Adaptive LED`s will provide you with a virtually maintenance-free product. 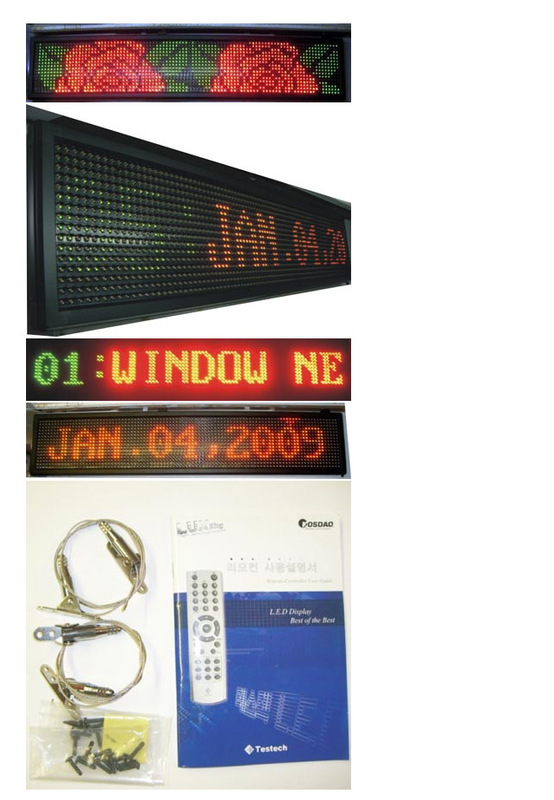 COLOR PROGRAMABLE LED DISPLAY - SIZE 66" X 14"
66" Long by 14" Tall. Now with Generation 2 Ultra Bright LED's. Brightest Available!! Text is Huge 12 1/2" Letters that are visible up to 600 feet. Ultra Bright window sign. Guaranteed Visible in Direct Sunlight!! Backed by our 1 year parts and labor warranty. 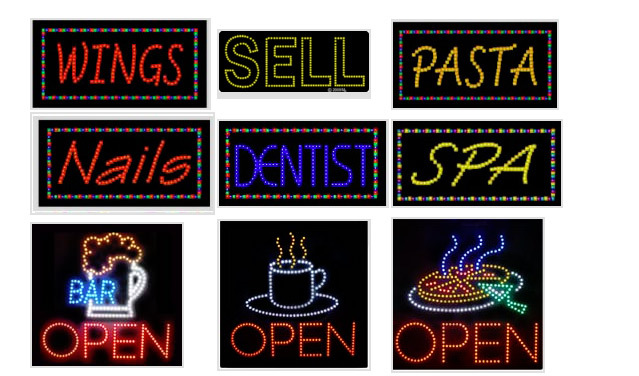 This is the highest quality, brightest LED message sign available.